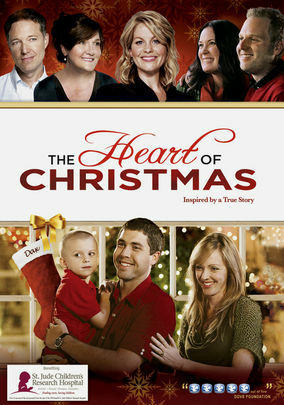 This would be a great movie to watch for Thanksgiving and Christmas. Surely a tearjerker yet would open our hearts more. Thanks for sharing!